Dutch All-Stars in USA sports? 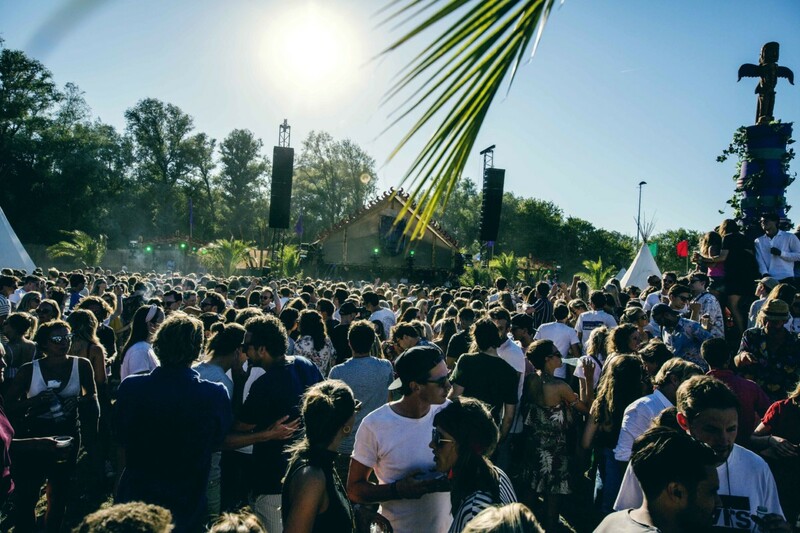 The Netherlands is just a small country, how so? But Dutch heritage does run big in USA sports. They bring nicknames from “The Flying Dutchman” to “The Frying Dutchman”. 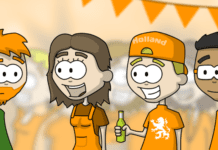 There are 4.5 million people in the USA with Dutch heritage. Some come to play sports, from the Netherlands Motherland and the Dutch Caribbean. Dutch All-Stars in USA sports? Absolutely! For sure, they bring their Dutch traits with them to share. Here are seven USA sports with Dutchie All-Star heritage on display. 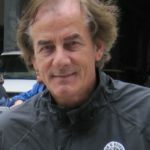 Arie Luyendyk – (Arie Luijendijk) “The Flying Dutchman”, Born: Sommelsdijk, NL – Race Car Driver. Arie, a top notch race car driver, won the Indianapolis 500 in 1990 and 1997. In the 1970’s, Luyendyk won Dutch and European titles, apparently perfecting left turns. He sped to Formula 3 moving to USA in 1984. 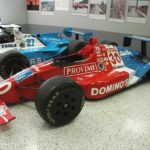 He was “Rookie of the Year” at Indianapolis in 1985, winning in 1990 and 1997, when his average speed set a record holding for 23 years. Arie also won the “24 Hour Daytona Race”, and the “12 Hour Sebring Race”. Retiring in 1999 he was inducted into the “Motorsports Hall of Fame” in 2014, and is an ABC Sports commentator. Dianne de Leeuw – Born in (ironically) Orange County, California, with dual citizenship – Figure Skater. As a figure skater, she won the 1975 World Championship and silver in the 1976 Olympics. She skated for The Netherlands, not USA where she placed first 1971 to 1976 in Dutch Championships. 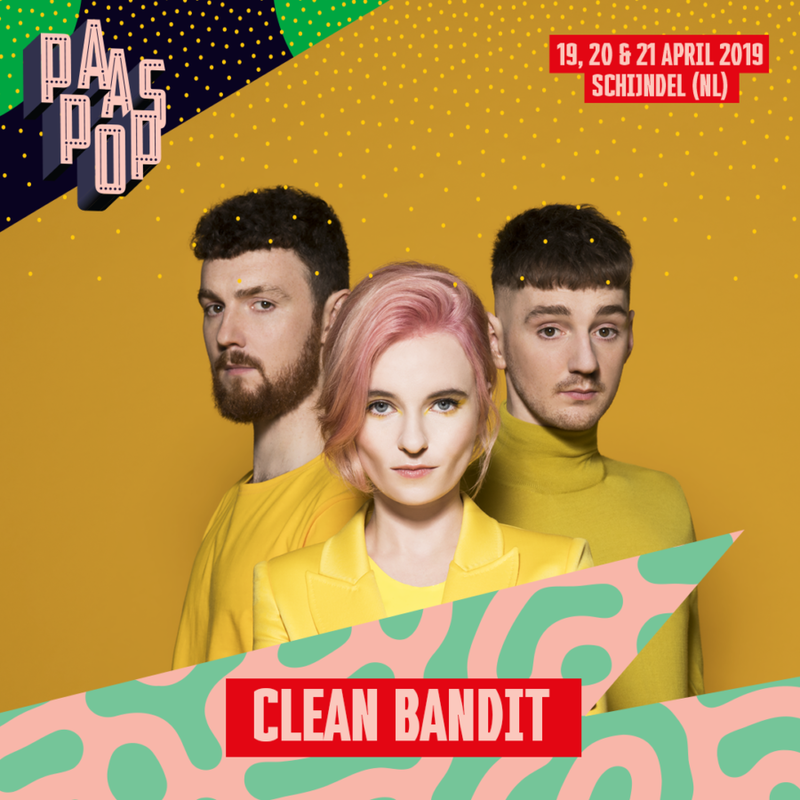 With limited international opportunities her Mother made the move from Orange, CA to The Big Orange, The Netherlands. She won the National title there in 1971. In 1974 she won Silver and Gold at European Championships (Zagreb and Geneva) and Bronze at the World Championships. Gracefully gliding through 1975 Championships with Dutch determination, Dianne took Silver in Europe and Gold in World, out-skating Hammill and Errath, and into the 1975 Dutch Female Athlete of the Year. De Leeuw won Silver in the 1976 Olympics behind Hamill of USA. She retired and skated for “Holiday on Ice” and the “Ice Follies”, and coached in Orange, California. Dutch just can’t get away from Orange. 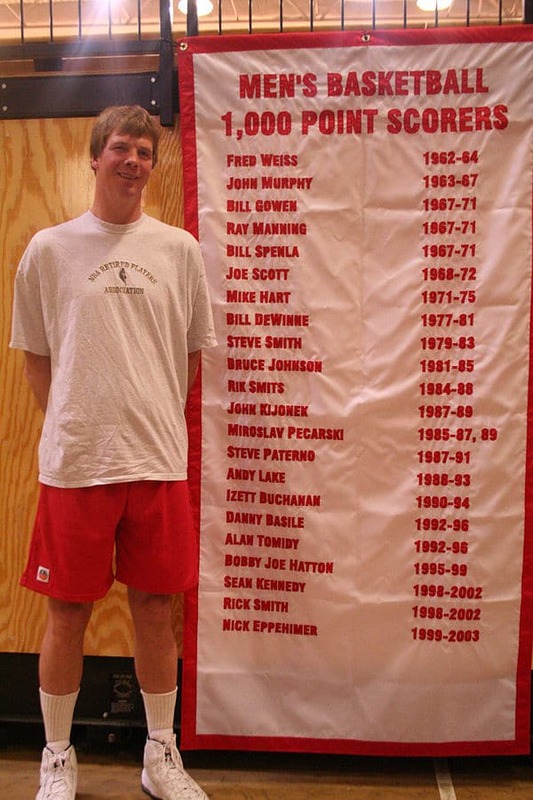 Rik Smits – “The Dunking Dutchman”, Born: Eindhoven, NL – Basketball. He played in the National Basketball Association (NBA) for 12 years, making playoffs for 10 of those as the most successful Dutch basketball player ever. Stuffing an orange ball in an orange hoop being 2.24m tall came easy for the Dutchie. He was an All-Star in 1998. Rik played basketball in Eindhoven at age 14, due to a good old Dutch growth spurt making a coach very happy. Rik grew to 7 ft 4 in tall. He moved to USA in 1984 to play in college, and was drafted second overall in 1988 into NBA by Indiana Pacers. Rik never left the Pacers, retiring in 2000 after reaching the NBA finals. He was a big man among giants as the 10th tallest NBA player ever. Of the tallest players he is #1 on the scoring list, and had outstanding playoff performances. After retiring from NBA, Rik raced motorcycles. I am not sure how tall a bike he needed. Mike Vanderjagt – Born: Ontario, Canada – American Football. A pro American Football place kicker retiring as the most accurate placekicker in NFL history. His streak of 42 consecutive field goals is second all-time. He was Rookie of The Year in 1998. Vanderjagt had one of the most accurate legs and in true Dutch fashion had one of the most candid mouths. After his team (the Colts 1998 – 2005) lost in the 2002 playoffs, he told it like he saw it, criticizing star quarterback Peyton Manning’s leadership and Coach Dungee’s temperament. This led to Manning calling Vanderjagt their “idiot kicker”. Vanderjagt was an all-pro in 2003 and first in history to make all field goals and extra points that season. In 2004, Mike’s Dutch traits reared up by publicly berating their opponent, the Patriots, and was labeled “Vanderjerk”. The pissed off Patriots crushed the Colts. In 2005 after missing a long field goal in playoffs causing a loss and smashing his helmet to turf, Vanderjagt re-enacted the kick on TV with a night show host, and made it. He was let go from the team shortly after. Despite being candid, he was an All-Star kicker who also received awards in Canadian Football and raised funds for kids with life altering diseases. Amy Van Dyken – Born: Colorado, USA – Olympic Swimmer. she won six Olympic golds swimming for USA from 1996 to 2000, USA Female Swimmer of the Year 1995 and 1996, and was NCAA’s 1994 Female Swimmer of the Year. All her Olympic medals are gold. Inducted into the Olympic Hall of Fame, she has many honors and accomplishments. 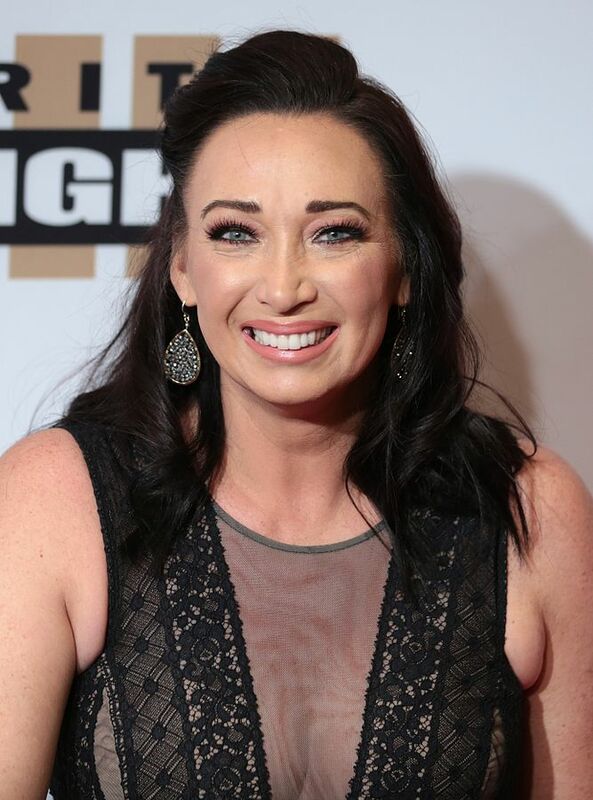 Van Dyken had severe asthma and swam on doctor’s orders to help her lungs. She mastered swimming like the Dutch master the seas. In 1996, she was named “Swimmer of the Year” by four national groups, and on the cover of Time, Newsweek, Sports Illustrated and USA Today, and also on a Wheaties cereal box. In 2014, a tragic accident paralyzed Van Dyken from the waist down. In true Dutch spirit, she now walks again. She started a foundation for those with spinal cord injuries. Earnest Earnie “Big Ern” Stewart – Born: Veghel, NL – Soccer. Stewart is a retired soccer midfielder for the US National team and in MLS. He has one Major League Soccer (MLS) Cup, was US Soccer Athlete of the Year in 2001, and the highest scoring American in international club play. With a Dutch Mother and a U.S. Father, “Big Earn”, at an un-Dutch-like 5-ft 9-in tall grew up in The Netherlands. He played with VVV, then Eridivisie Side Willem II in 1990. That year, he played for the US National team. In 1994, he scored the winning goal for US against Columbia, first US FIFA win since 1950. He played in all US team matches in 1998 and 2002 FIFA World Cups, one of five US men to play in three World Cups. In 2003 he left The Netherlands to play in MLS for DC United, winning the Cup in 2004. Big Ern retired in 2005, returned to The Netherlands to work as a technical director, and then Director of Football Affairs for AZ. To be of importance to US Soccer, he now works as Philadelphia Union’s Sporting Director. Bert Blyleven (Rik Aalbert Blijleven), “The Frying Dutchman” – Born: Zeist, NL – Baseball. 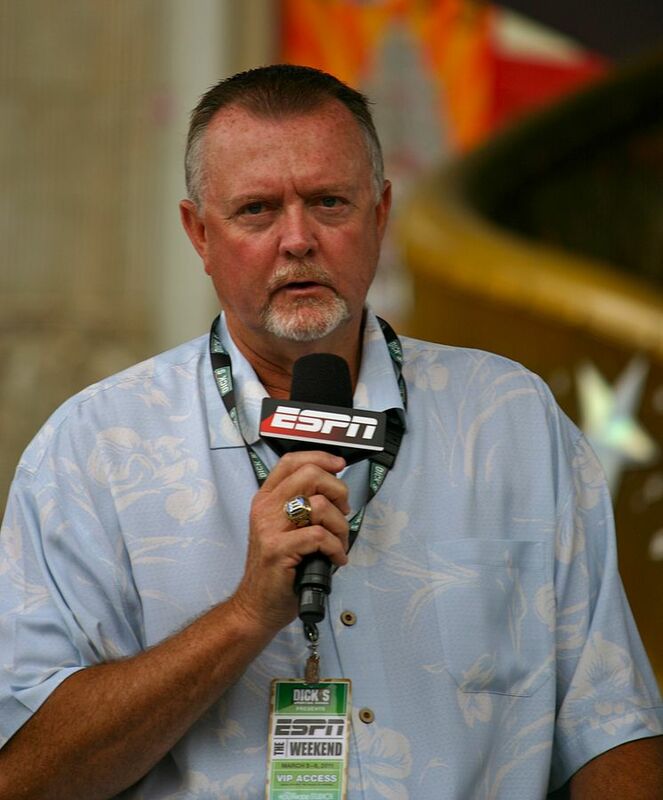 Blyleven was an American Baseball pitcher for twenty two years. Accolades: Rookie Pitcher of the Year 1970; Twice an All-Star; World Series Champion twice; fifth all time in strikeouts; nine shutouts in 1973; a no hitter in 1977. He was inducted into the Hall of Fame in 2011. The Dutch are straight shooters, but Blyleven had a great curve ball. A true Dutchie, he flipped a middle finger to a live TV camera. He had pitched a no hitter his prior game, but was traded after being so “candid”. Bert was “in Dutch” as a rascally prankster in the dugout, often giving a “hot foot” to players by lighting their shoelaces on fire. The dugout fire extinguisher read “in case of Blyleven, pull handle”, and his nickname became “The Frying Dutchman”. Bert was a pitching coach for The Netherlands in the 2009 World Baseball Classic. So keep playing sports over here, Dutchies. We need you! Especially for your entertainment value, like baseball player Randall Simon from Curacao who hit a racing Italian sausage Mascot with his bat. Before that he had been hitless for the month. Watch here. Someone else comes to mind? Please comment. Ken is an ex IT guy working frantically on his creative brain to recover. He lives in Nevada, USA and loved his visit to the Netherlands. 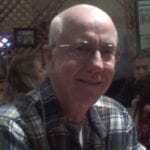 Ken can be found with coffee or wine writing content, comedy skits and screenplays. Ajax reaches semi-finals of Champions League for first time since 1996: Ronaldo out!